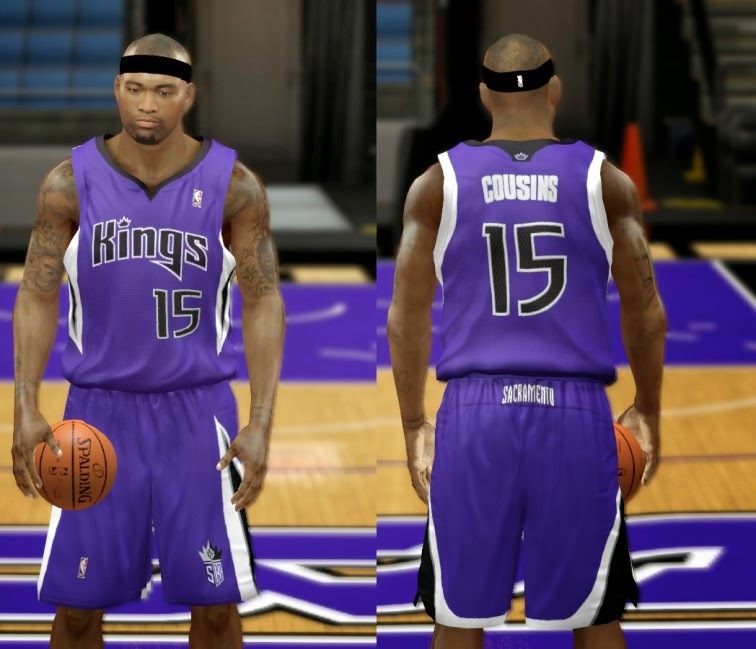 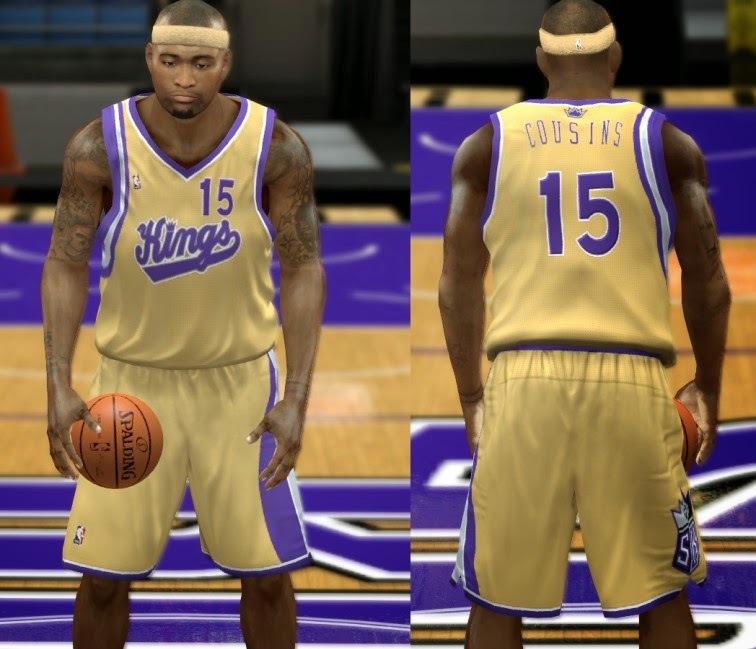 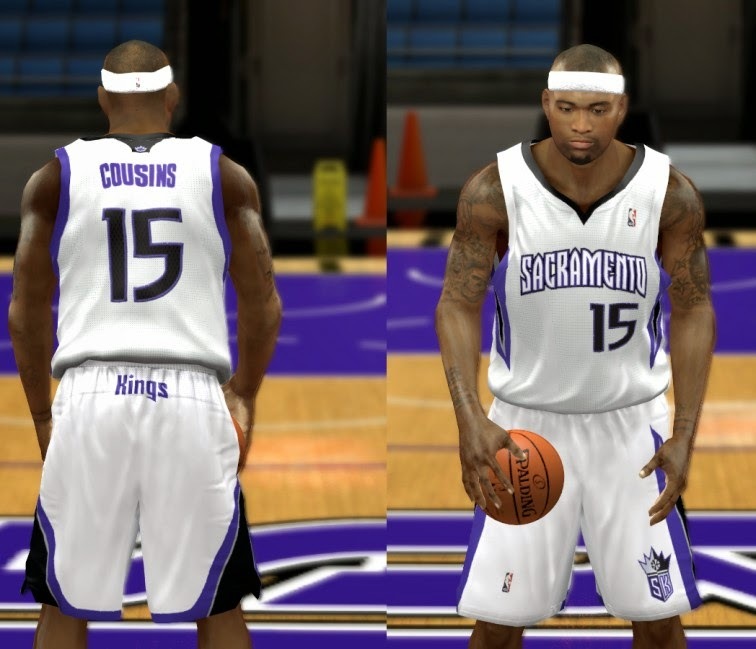 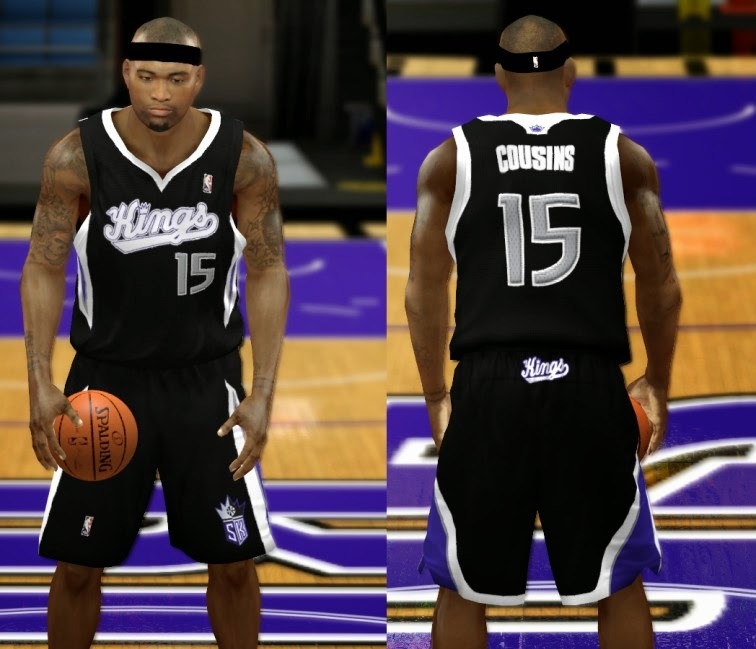 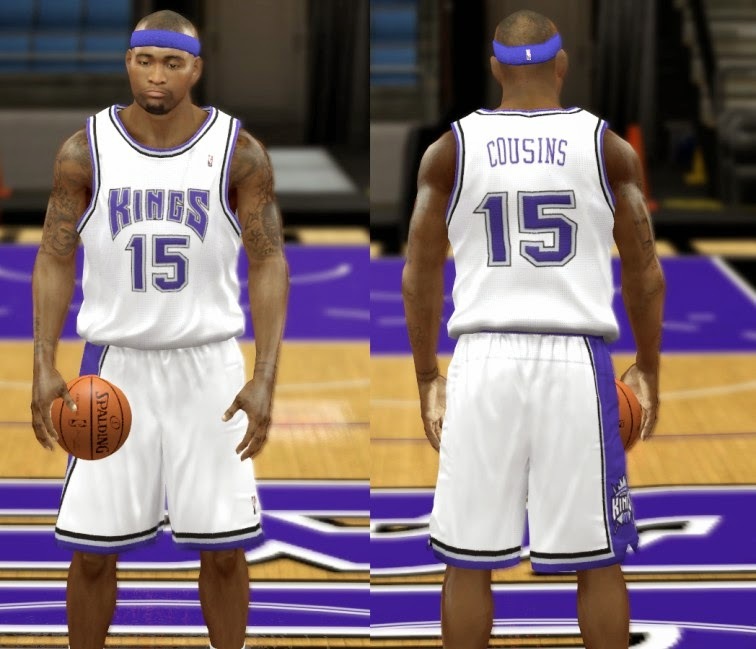 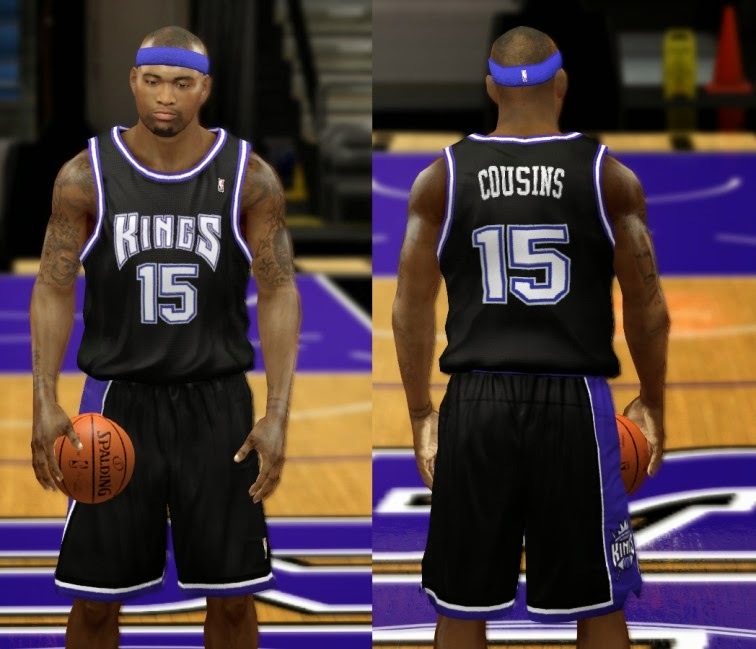 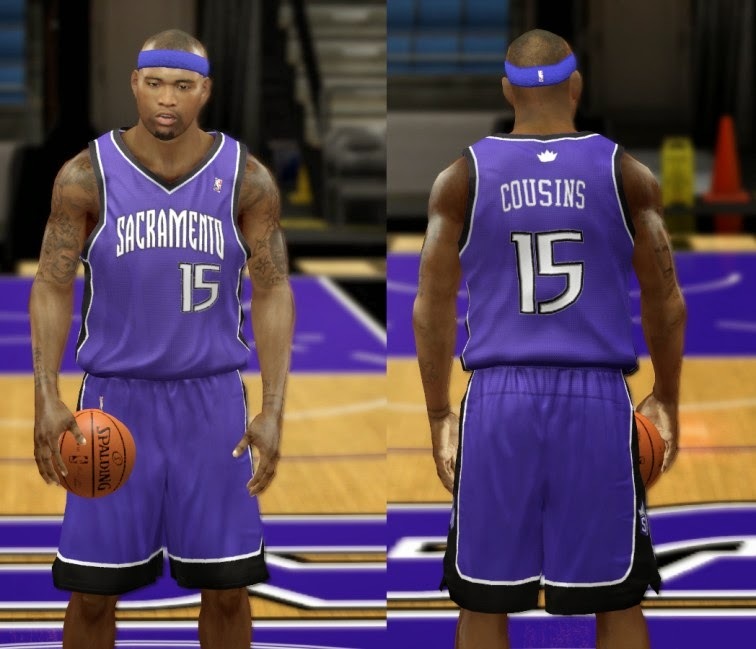 This patch contains a complete set of jersey mods for the Sacramento Kings team in NBA 2K14. 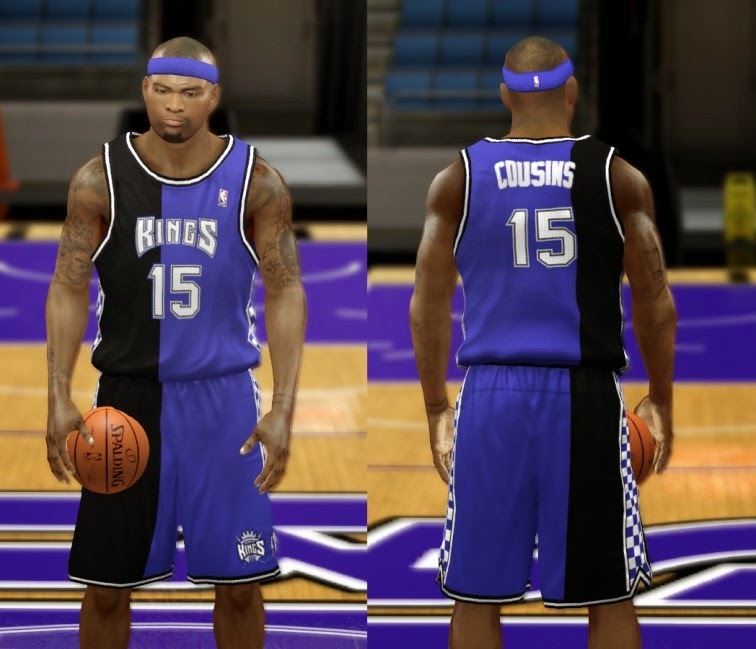 It includes a total of 15 uniforms. 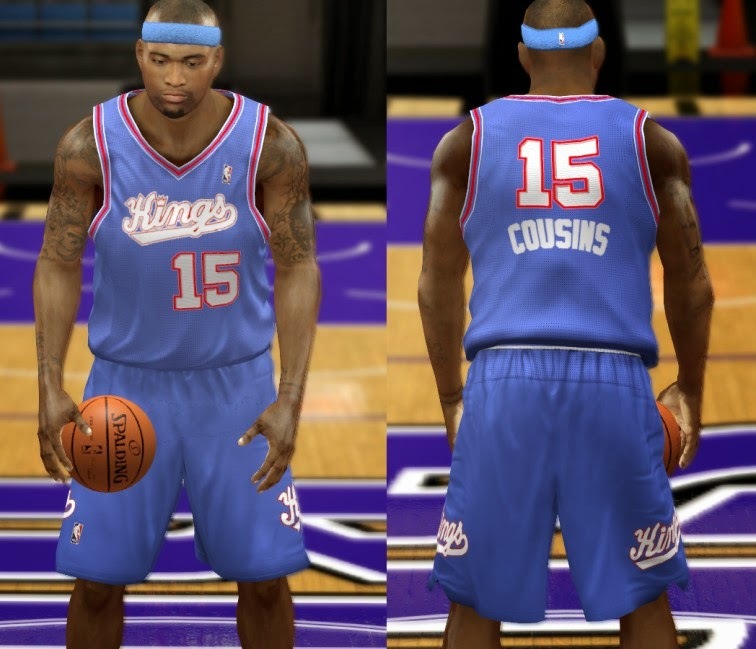 Continue on for the list of jerseys. 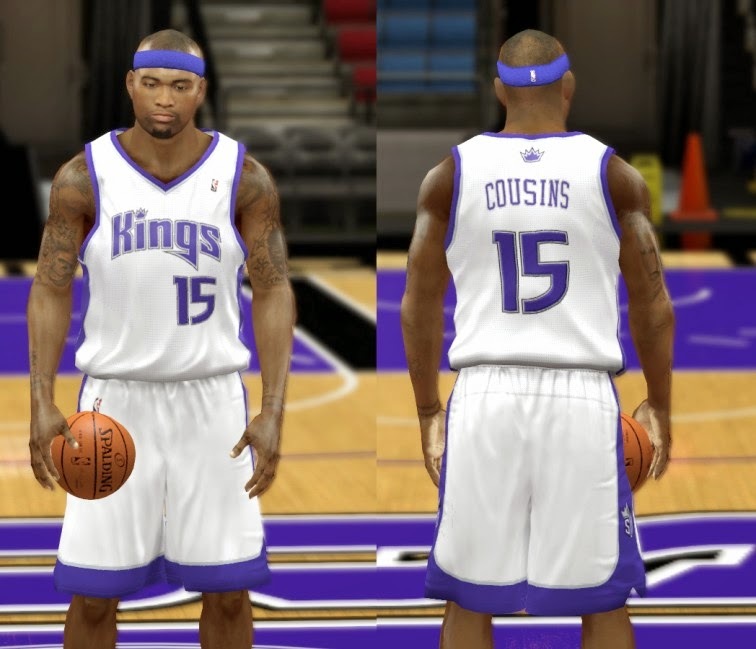 Note: Type ".iff" in the Windows search bar to easily copy all the files at once.